The Armada Sera is located by the shores of the Bosporus, a 15-20 minute walk away , through narrow old city streets, from the center of Sultanahmet, the Hippodrome. From the restaurant you have a stunning view of the Bosporus on one side and the tall minarets of the Blue Mosque and Hagia Sophia towering over the roofs of old Istanbul on the other. 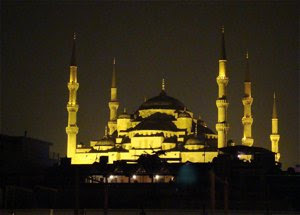 By night these monuments are basking in the floodlight, creating the magic of the the 1001 nights. We were the first guests to dine at the Armada Sera that night, and we were given all the attention we needed from the staff. We could order when we wanted and we were served wine and food without delay. The interior of the Armada Sera was a mix of the contemporary and traditional, stylish, but a little bare. The most stunning feature was the glass roof creating an airy, open atmosphere. You felt you were sitting outside, in the open air. There was generous space between every table, and were comfortably seated by the window with a view to the two old mosques on the hill. We ordered Hünkar Beğendi, or "the Sultan liked it" in Turkish. 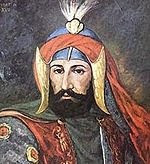 The Sultan in question was either Sultan Murad IV (1612-1640) and he obviously liked the dish enough to give it his name. The other Sultan connected to this dish is Sultan Abdülaziz. The latter is connected to this dish as it is said to having been served to Empress Eugenie, the wife of Napoleon III, in Sultan Abdülaziz's Beylerbeyi Palace in 1869. The French empress loved it to such an extent that the Sultan promised her to ask his chef to share the recipe with the Empress cook, but it is rumored that Abdülaziz's chef was reluctant to share his recipe with his French colleague. 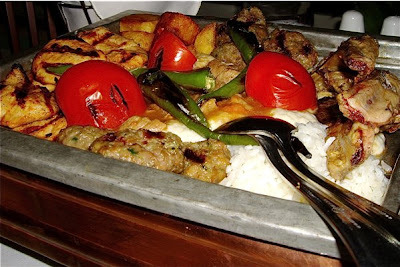 Our delightful dish was served in a large rustic copper pan worthy of any Sultan's kitchen. 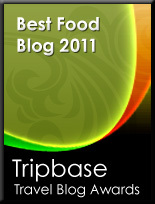 It contained a creamy aubergine mash topped with lamb, beef and chicken. The Hünkar Begendi served at Armada Sera mirrored the opulent Ottoman cuisine, recognized by the abundance of ingredients present in a dish. It was a seriously rich dish, filling us up to capacity, in fact a little too rich as a late evening dinner. The mash was creamy and tasty, and the meats were tender and flavoured with different local spices. A great place to dine, with stunning views, good service and an Ottoman approach to the Turkish cuisine. 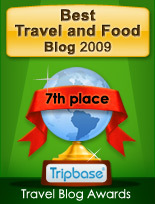 Highly recommended by Enjoy Food & Travel.